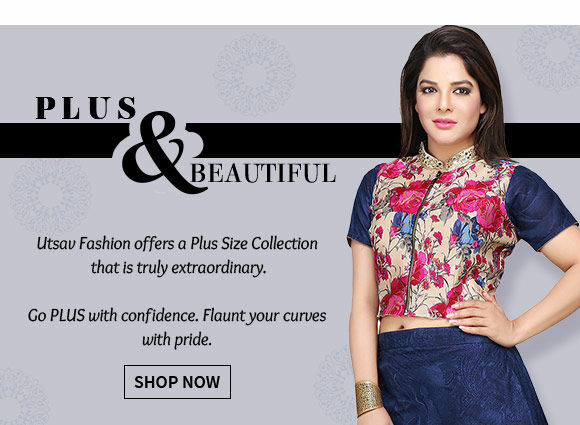 Check out our perfect range of ensembles crafted for grandeur! Wear them for prayers, Iftar Feasts & Eid celebrations. These fineries are sure to make you look magnificent. 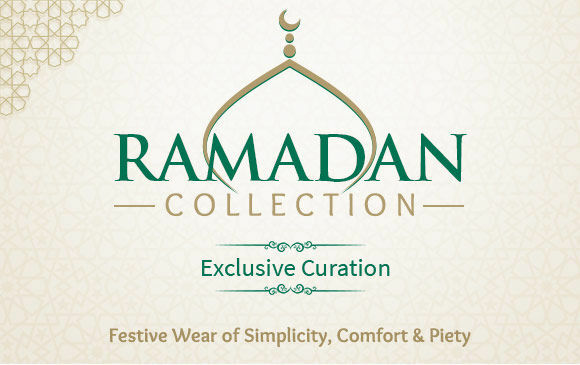 Our Ramadan Collection for Men, Women & Children comes to you from the heart of incredible India. 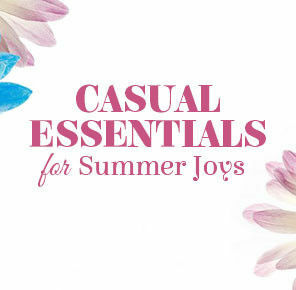 You’ll find them perfect for the prayers, Iftar feasts and Eid celebrations. Ramadan Kareem! Explore elegant full-sleeved ensembles done up in Resham, Patchwork and Zari work in minimalist silhouettes or bright, lavish ones. 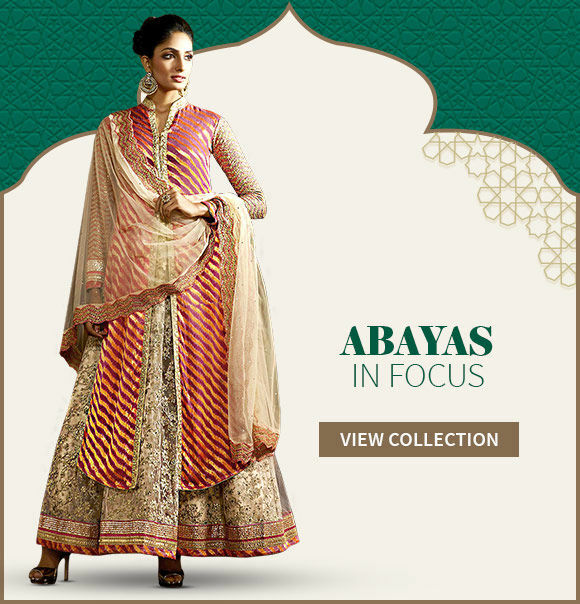 Find gorgeous Anarkalis in vibrant Jewel Tones splashed with Cutdana, Stone work and Sequins for Eid celebrations. Abayas in Jacketed and Layered silhouettes are perfect festive wear. High collars, full sleeves, Resham embroidery and Digital Print rule the roost. Pakistani Suits are a dressy option for Eid. 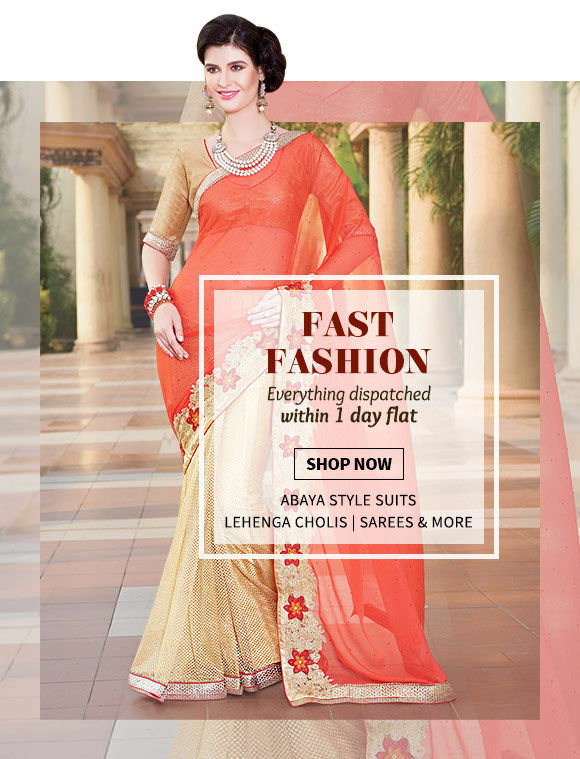 Bring style into the celebration in neat long Kameez worn over straight Trousers or Palazzos. 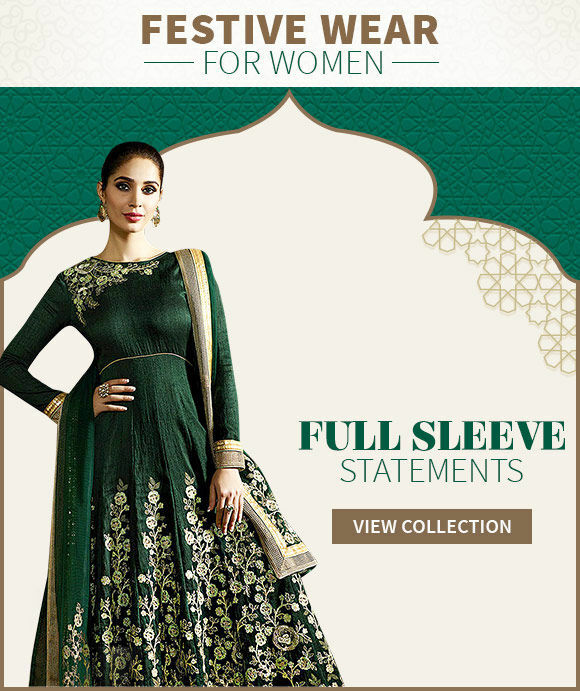 With embellished Full Sleeves, Ethnic Wear has turned out to be trendy. Not only its riding high on fashion, but the little details along the cuffs take the beauty of the outfit, a notch higher. Some statement making Jewellery will be great to complete this festive look. 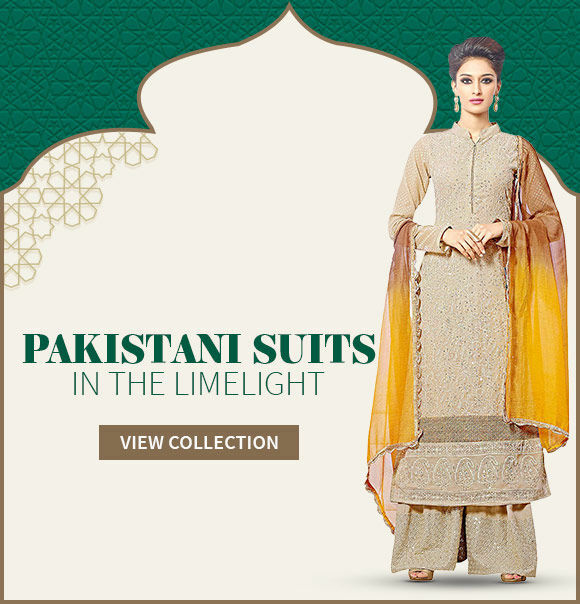 This Ramadan, bring out your imperial charm with Anrkole Suits in arresting hues & designs. 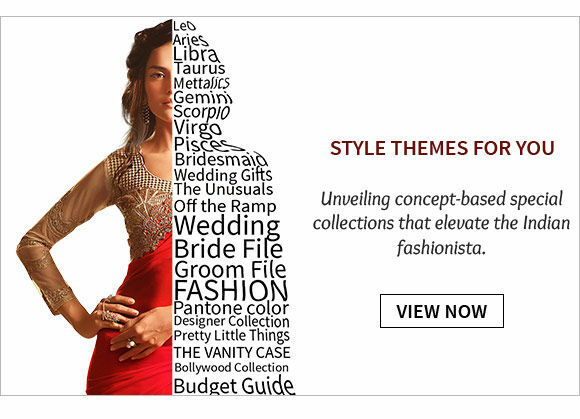 Beautiful, chic & totally easy to pull off, grace every celebration with this traditional yet contemporary collection. A beautiful pair of Earrings is all you need to nail this look. 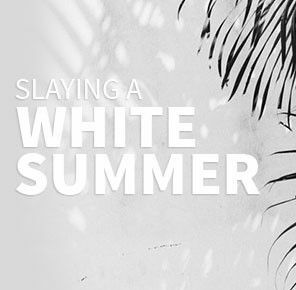 Trails are ruling big time & fashionistas are just head over heels in love with this trend. 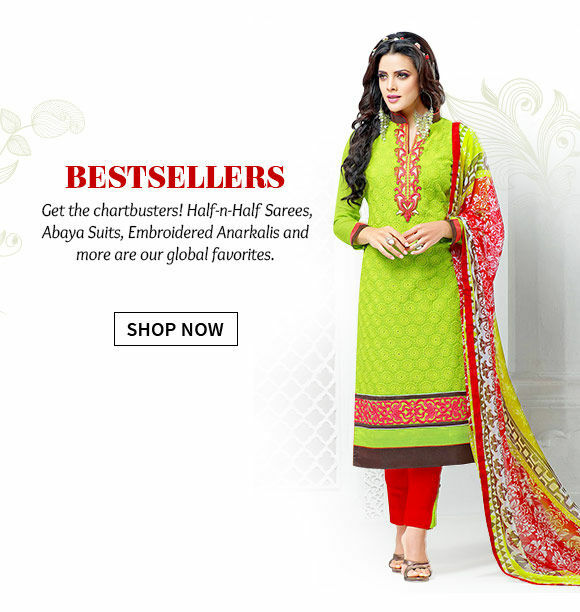 Ace up your style quotient with Abaya Style Suits in bold & highly saturated colors. 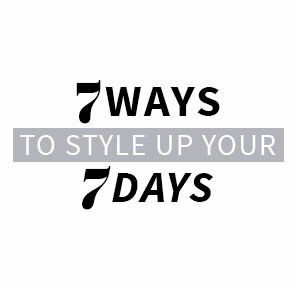 Accentuated with asymmetric cuts, slits or jackets, these splendors are sure to make heads turn. Easily paired with Palazzos or straight Trousers, Pakistani Suits are never going out of fashion. So, if you are looking for something comfortable yet elegant, this festive season, these stunners are worth the grab. Shop for your entire family & make this Eid celebration a special one. From Kurta Pajamas for Men to Kurta Pyjama Sets & Shalwar Sets for your kids, find everything under this curated Ramadan Collection.